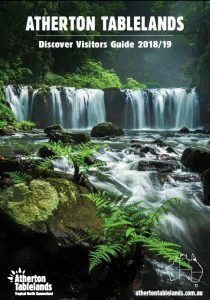 Herberton is the oldest town on the Atherton Tablelands with an extensive mining history. Only fifteen minutes from Atherton, the museum has a comprehensive mining display and is located on the site of the old Great Northern Mine with disused mine shafts and various pieces of old machinery still visible. 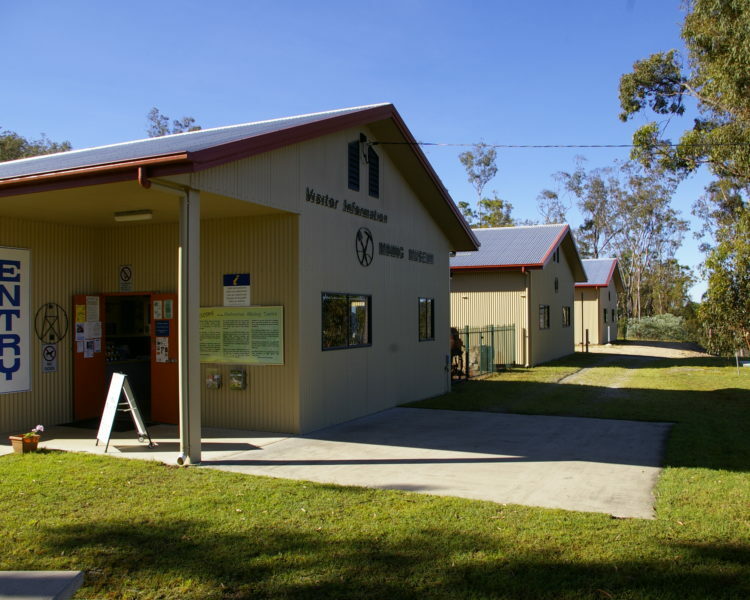 There are extensive open woodland walks around Herberton starting from the Centre, where you may also pick up maps along with other tourist information and souvenirs. 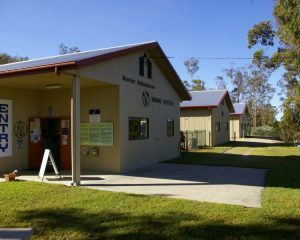 The Herberton Mining Museum and Visitor Information Centre is an accredited Visitor Information Centre. This accreditation assures visitors of high-quality information and professional standards.